Top Agents!! We have been very happy with Michael's service of our rental property since May 2018 and specifically sought his expertise in managing our property. Every staff member we have had contact with at sellbuyrent have been helpful and prompt in any inquiries we have had. 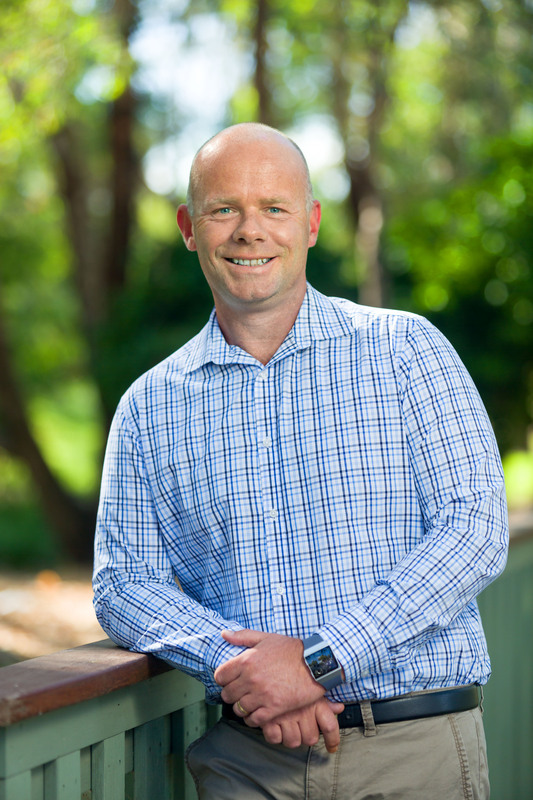 We were pleasantly surprised when Michael secured a 12 month lease for our property shortly before Christmas. We would definitely recommend sellbuyrent to anyone. Michael Tilders has been my Property Manager for the two rentals I have with sellbuyrent real estate. During this time I have found Michael to be very organised and respectful. If any problems arose (which there hasn't been many) it was dealt with in a polite and precise manner. 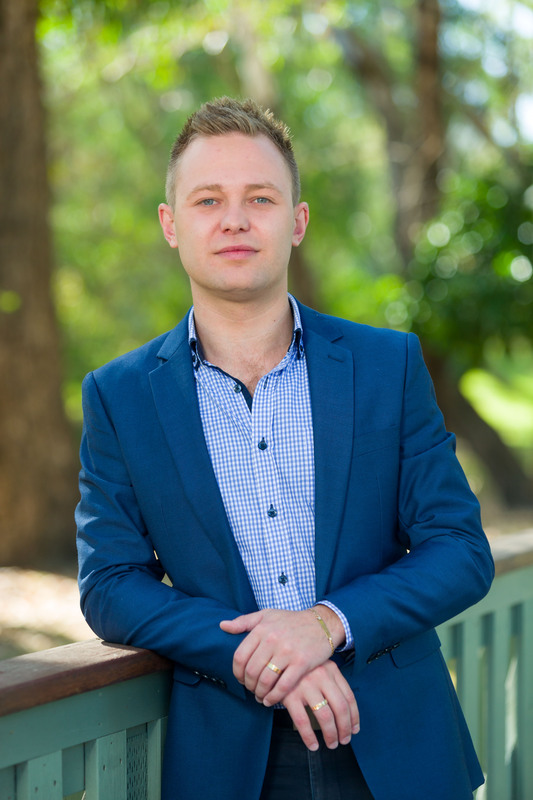 If anyone is looking for a fantastic property manager, I would not hesitate to highly recommend Michael Tilders due to his excellent ability and great diligence in his position with sellbuyrent. I have had a lot of dealings with real estate agents over the years – being one myself. Most agents are dreadful. I have been so excited to find sellbuyrent – what an amazing group of agents – from Margy in sales to Tayla in rentals, everyone has gone above and beyond to help us with our purchase of an investment property. Blown away by their professionalism and how attentive they were as well as get the results we were after. What an awesome crew! 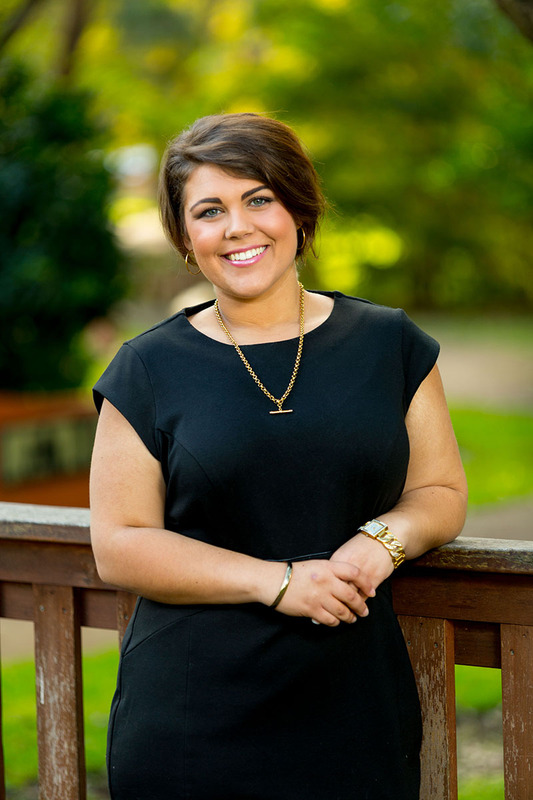 I've only known Tayla to be competent, friendly, reliable, honest and approachable. I cannot thank her enough for the peace of mind I have knowing that she is an advocate for both my tenant and myself.